People’s artist Iwao Lewis Suzuki recognized for activism | Fight Back! 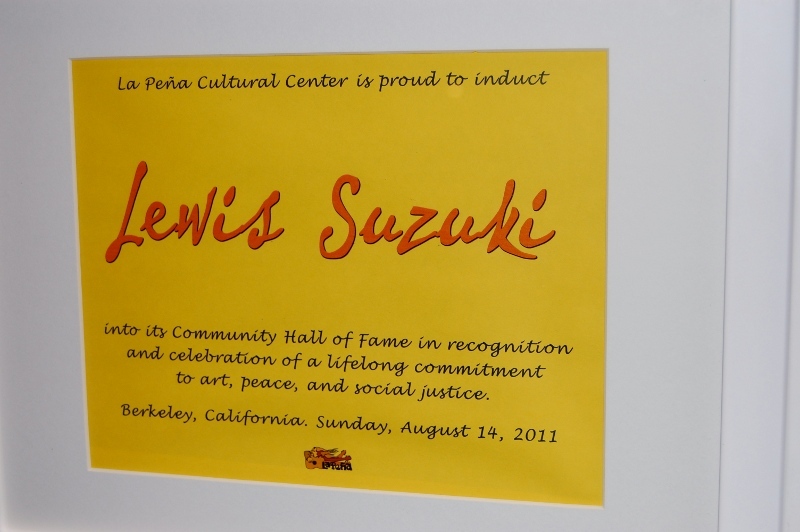 Berkeley, CA - On Aug. 14, artist Iwao Lewis Suzuki was inducted into the La Peña Cultural Center Community Hall of Fame, which recognizes cultural activism for social change. Previous inductees into the Community Hall of Fame include Dolores Huerta, Victor Jara, Linda Tillery and Angela Davis. More than 50 people attended the reception at La Peña in Berkeley where Mr. Suzuki was inducted. The reception featured dozens of paintings, posters and other works of Mr. Suzuki that are now on exhibit at the center. Paul Chin of La Peña began the short program by explaining that the cultural center began in the 1970s in response to the U.S.-backed military coup in Chile on Sept. 11, 1973. This coup overthrew the elected government of socialist Salvador Allende and thousands of revolutionaries and progressives, including President Allende, were killed by the military. The La Peña award followed earlier recognition of Mr. Suzuki for his art and activism. 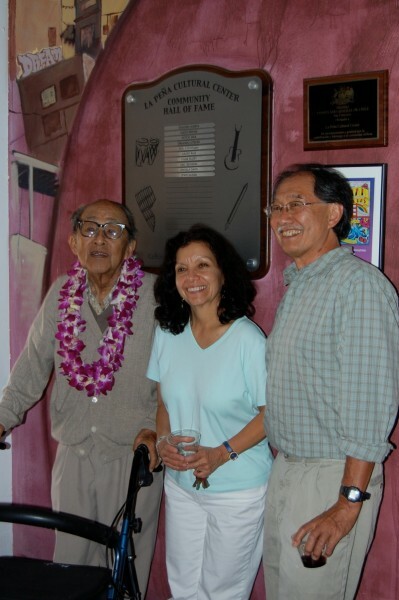 In January of 2010 the City of Berkeley honored Mr. Suzuki, and then in May of 2010 the Freedom Road Socialist Organization (FRSO), awarded Mr. Suzuki an honorary membership for his life of political activism. Masao Suzuki is a regular contributor to Fight Back! 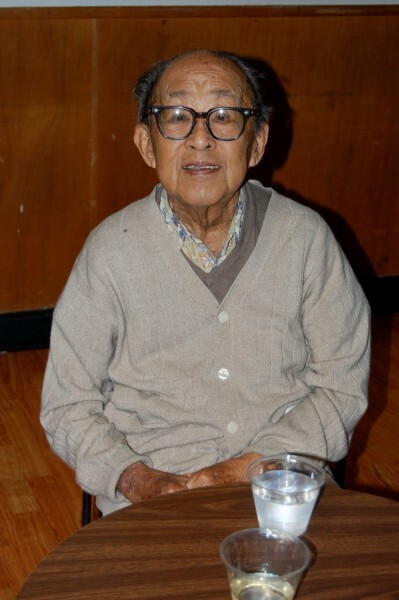 Newspaper and the son of Iwao Lewis Suzuki.